The Vancouver Police Department have announced that they’ll be providing an update on a double homicide that took place nearly a year ago. 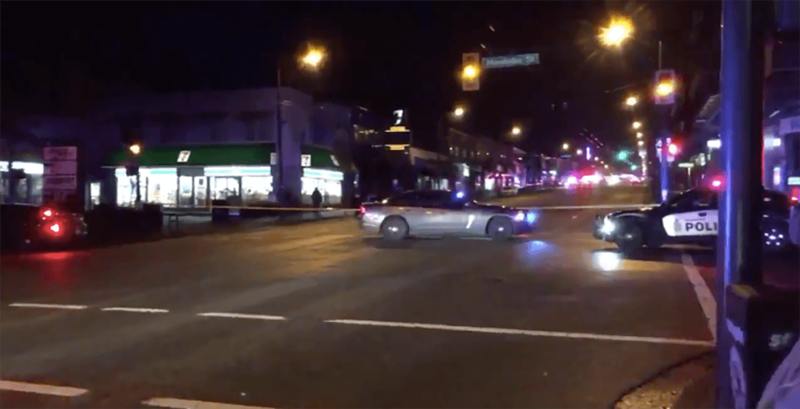 The shooting took place on Saturday, January 13, 2018, on one of Vancouver’s busiest streets. Police were called to the scene just after 9:15 pm, after receiving reports that several shots were fired around East Broadway and Ontario Street. Officers found three injured people who were treated immediately, including two who were sent to the hospital with serious injuries. The two individuals in critical condition included a 15-year-old boy and a 23-year-old man. The 15-year-old boy, who was a bystander, was put on life support. Both succumbed to their injuries shortly after. More than 50 officers were assigned to probe the case. On Friday, police will be updating the investigation and sharing additional evidence, including a vehicle involved in the incident. The announcement will be made at 11 am.